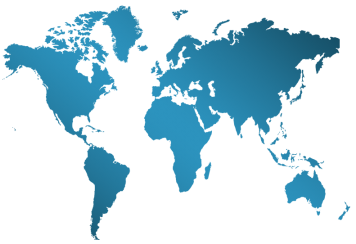 TAGLaw®, founded in 1998, is a worldwide alliance of independent law firms. The alliance today ranks among the five largest legal alliances in the world. 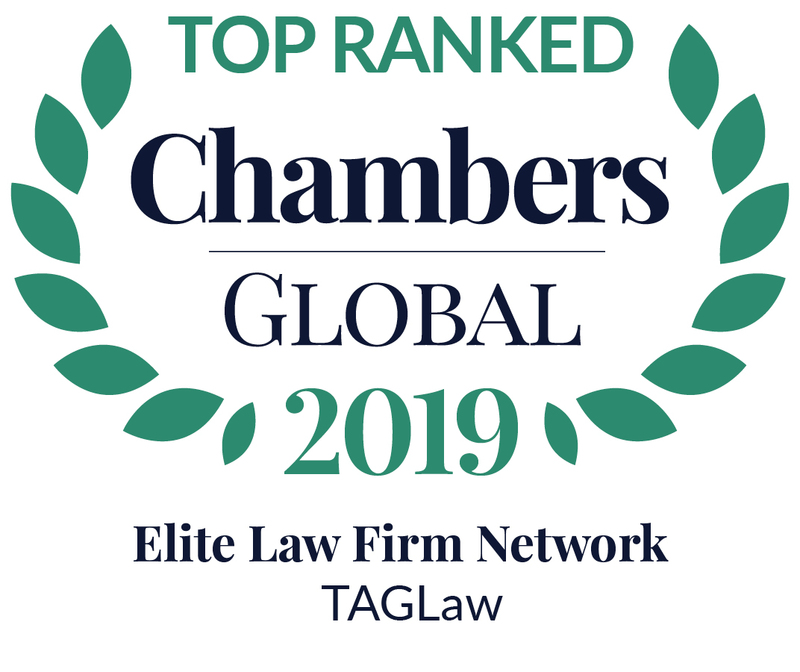 Learn more about TAGLaw's "Elite" Ranking in Chambers Global 2019. TAGLaw’s standards of excellence and integrity are the vital elements that assure clients will receive quality representation and a consistent level of professionalism. All TAGLaw firms agree to adhere to common objectives and standards, as documented in TAGLaw's Standards and Charter. TAG Alliances® is comprised of the leading professional alliances, TAGLaw®, TIAG®, and its most recent addition, TAG-SP®. 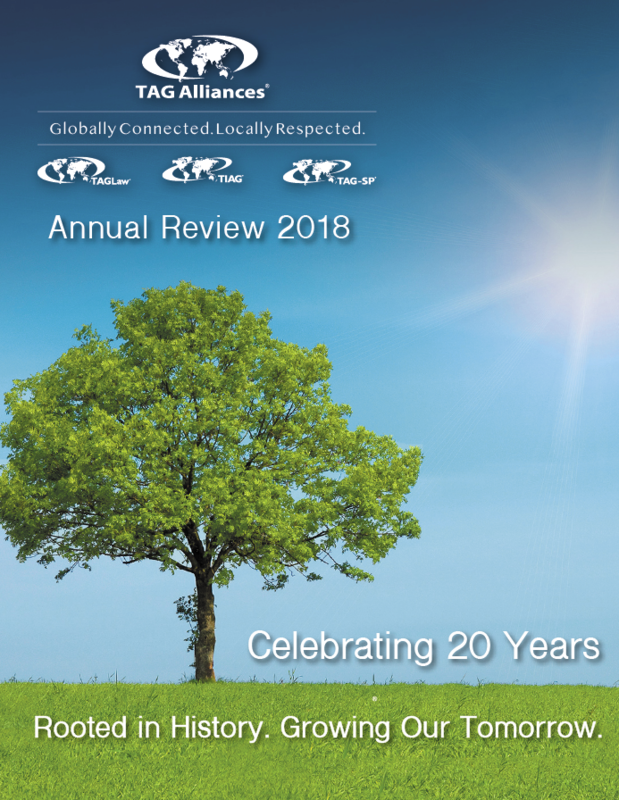 Together, TAG Alliances has a combined global reach of more than 290 members in over 105 countries with more than 17,000 professionals. 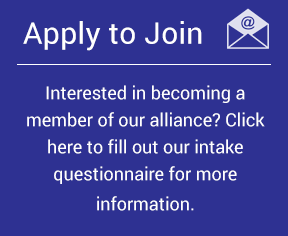 Learn more about TAG Alliances at www.TAGAlliances.com. TIAG®, TAGLaw's sister alliance of independent accounting firms, was founded in January 2003. Today, the alliance has established a global presence and now has a membership of more than 115 firms in over 65 countries. TAGLaw and TIAG members often collaborate to provide their clients with complete coverage in their various legal and accounting needs. Learn more about TIAG by visiting www.TIAGnet.com. TAG-SP®, the most recent addition to TAG Alliances, takes advantage of the business that is generated in a free, active and global marketplace by attracting sophisticated and varied businesses. Members of TAG-SP have access to the numerous global resources and relationships which comprise the TAG Alliances. Learn more about TAG-SP by visiting www.TAG-SP.net.